Overnight travel is never fun, and it’s even worse if you don’t get any sleep. Here are my favorite tips for how to sleep on a plane, train, or bus. 1. Choose your seat well. Always book a window seat for overnight travel. You don’t want to constantly get jostled by people walking the aisles. Also, if you normally sleep on your side, make sure you book the window seat on the side you usually sleep on. If you are traveling by plane, use Seat Guru which gives a comfort rating for each seat on the plane. 2. Avoid alcohol and coffee. Eat a banana instead. Alcohol and caffeine will disrupt your sleep patterns, so make sure that you avoid these. Bring sleep-inducing foods like bananas. Bananas are full of potassium and magnesium which relaxes your muscles, and they will lower your blood pressure while you sleep. 3. Avoid watching TV or looking at your laptop an hour before you plan to sleep. The light that comes from computer and TV screens activates the brain, so if you want the best sleep possible, read a book instead of watching TV before you plan to sleep. I first learned about poppy-seed extract from The Four Hour Work Week’s, Tim Ferriss. It increases the percentage of deep wave sleep. When I take it, I will sleep eight hours straight, even while traveling. It works almost immediately, so wait until you board the plane to take it. The first time I decided to take it on a long flight, I could barely make it to my seat before I fell asleep. Once I did, I crashed immediately, missed dinner, and didn’t wake up until the plane was getting ready to land. 5. Invest in noise canceling headphones. Listen to theta music. Noise canceling headphones are great to block out the noise, but they’re also nice for avoiding conversation with your seatmate when you are trying to wind down for sleep. Before boarding the plane, I recommend downloading some theta music with binaural beats. This type of music will cause your brain waves to produce an extremely relaxed state, and you will easily drift off to sleep. 6. Bring your own cozy blanket, pillow, fuzzy socks, and face mask. It’s no guarantee that you will get a blanket and pillow on overnight flights anymore. And on trains and buses, you are on your own. Bring your own, and if you really want to induce peaceful sleep, spritz them all with lavender essential oil. Follow these tips, and your worries about how to sleep on a plane, train, or bus will soon fade away. Sweet dreams! fun and interesting article I had never hears of Seat Guru but will be using this in the future. Poppy seed extract is something i will definitely try instead of the sleeping tablets I use at present. Great tips! Didn’t know about the poppy seed extract before! Thanks for sharing! Yes this was fun. I am always taking a nap during travelling with the bus the train or airplane but never felt comfortable. I will follow your tips definately. I didn’t know a banana relaxes you. I’m having trouble sleeping at home, so I’ll have to give a banana as a bedtime snack a try! 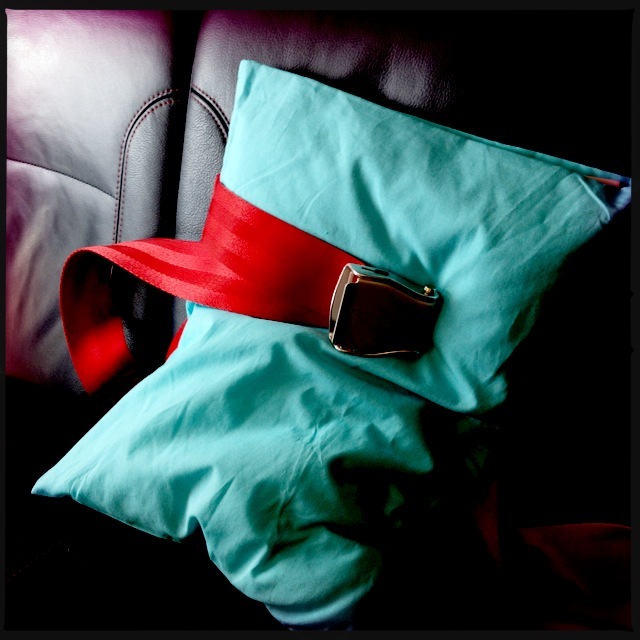 I always take my neck pillow and ipods with me whenever I travel. This really help me to get comfortable and take a good nap. A good neck pillow is everything! 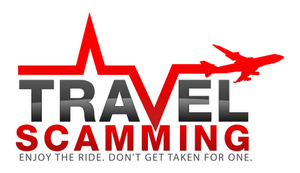 Travel Scamming-Avoid Travel Scams Copyright © 2019.